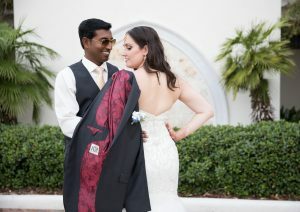 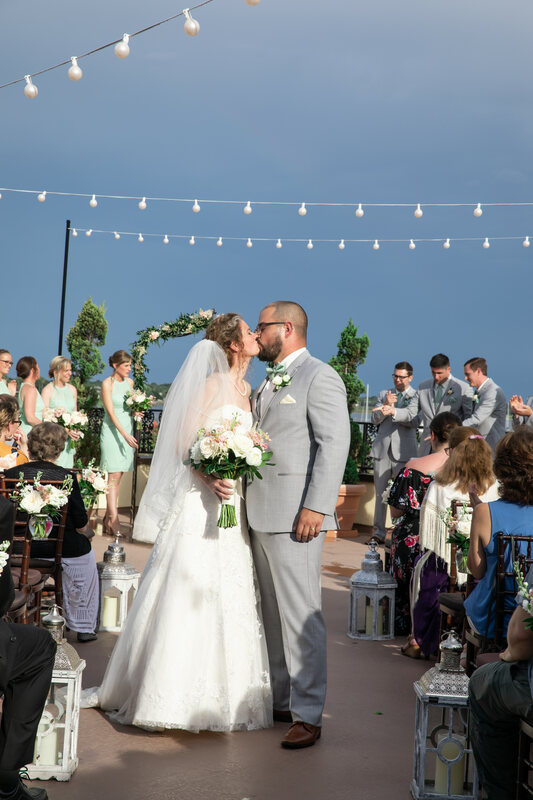 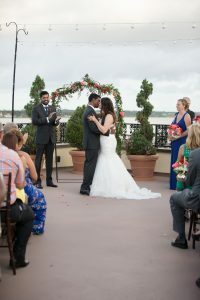 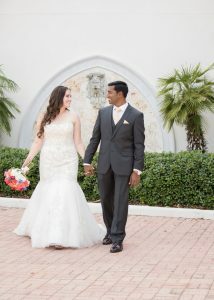 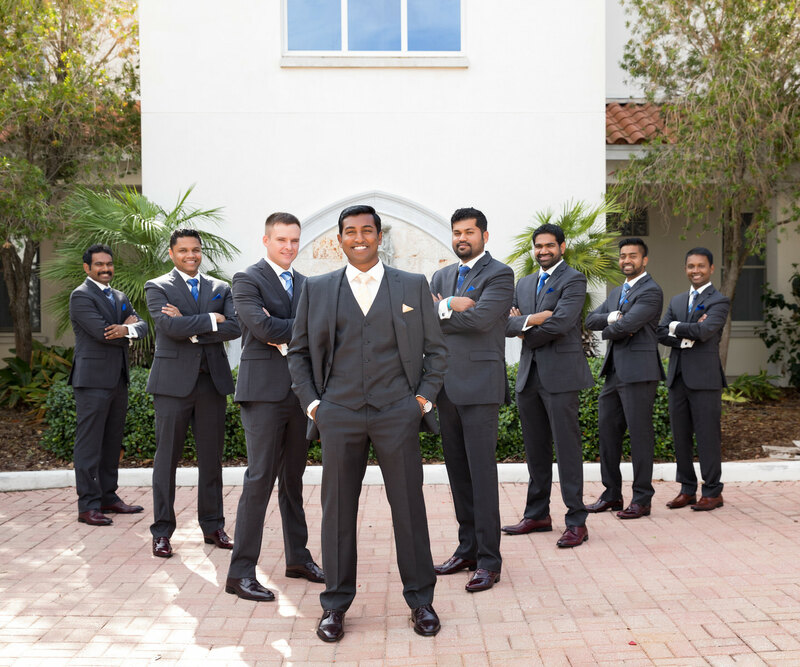 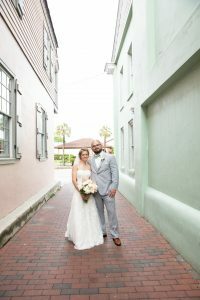 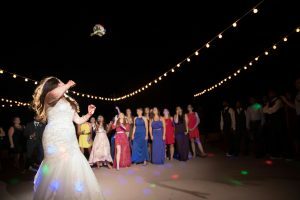 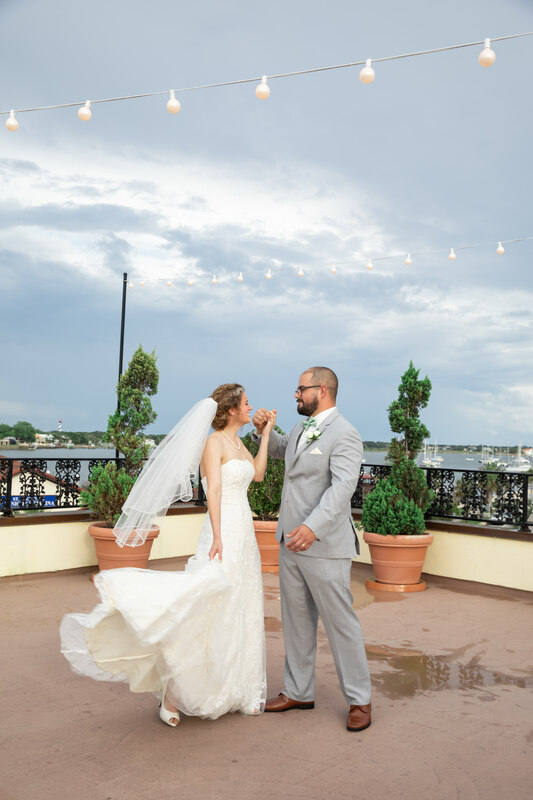 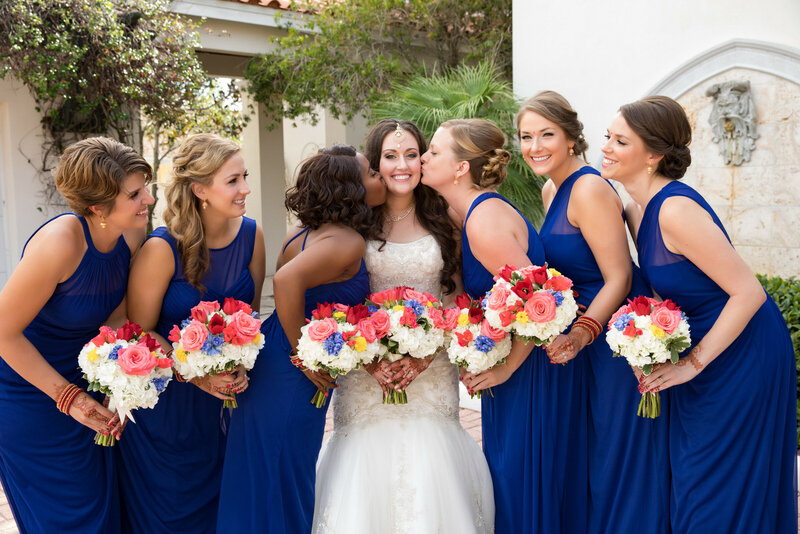 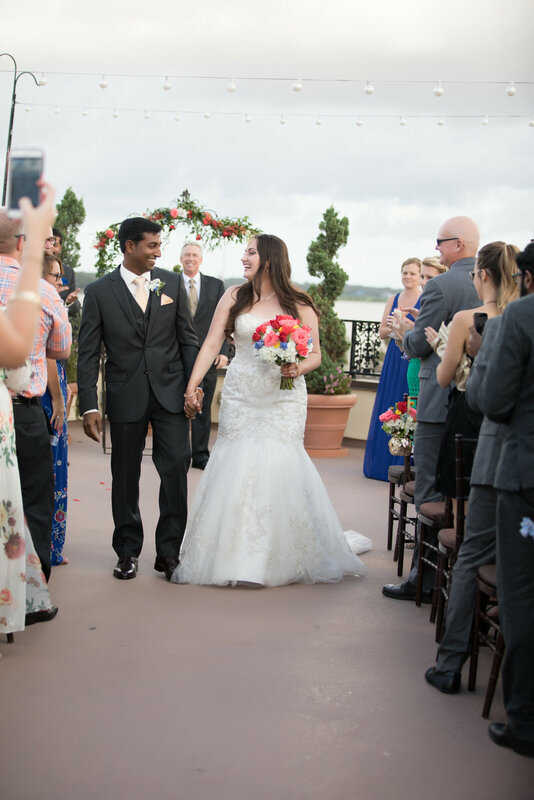 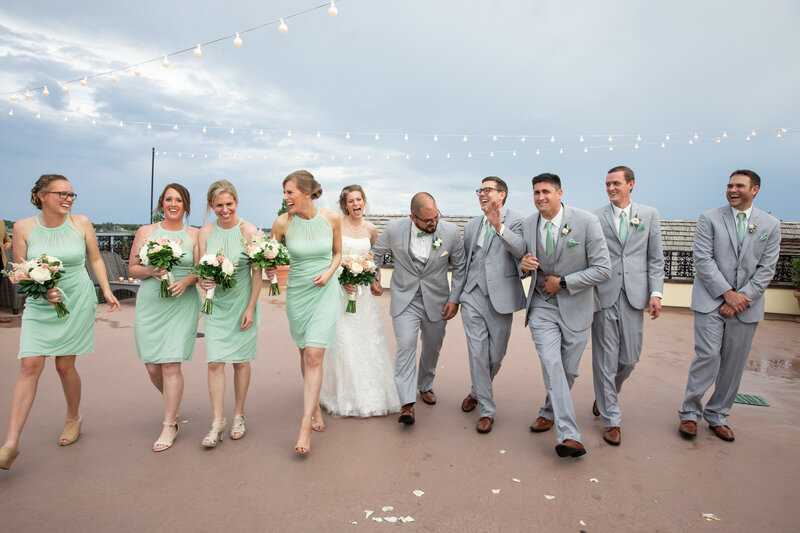 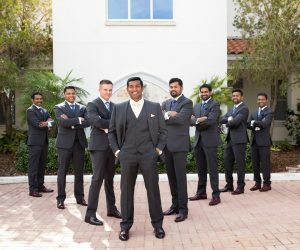 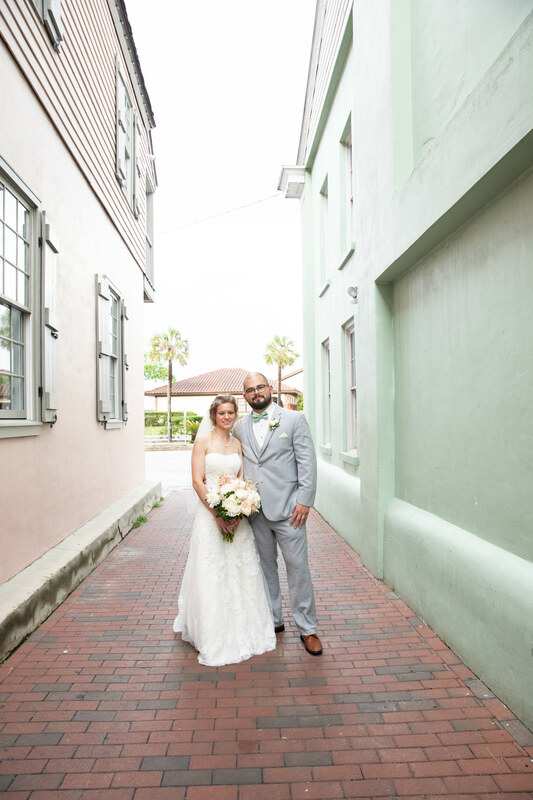 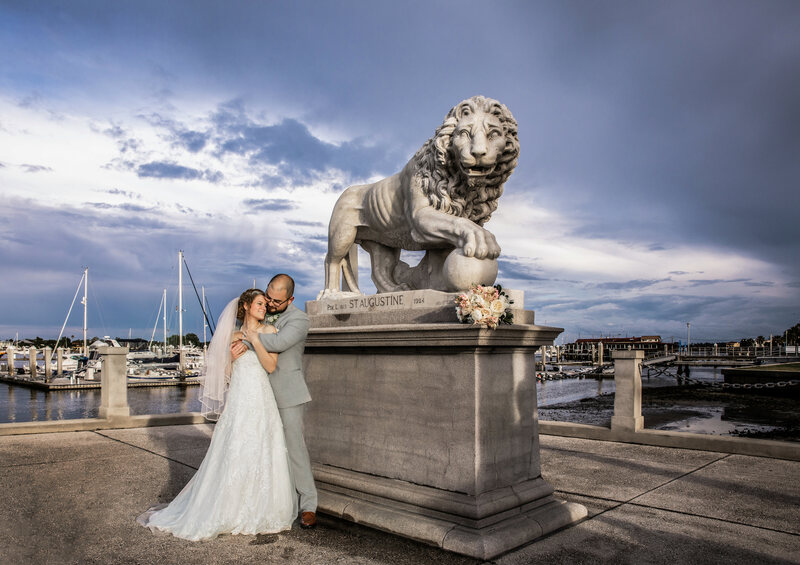 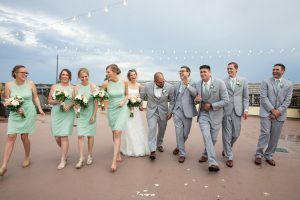 Located in historic downtown St. Augustine, The White Room is a classic and scenic venue. 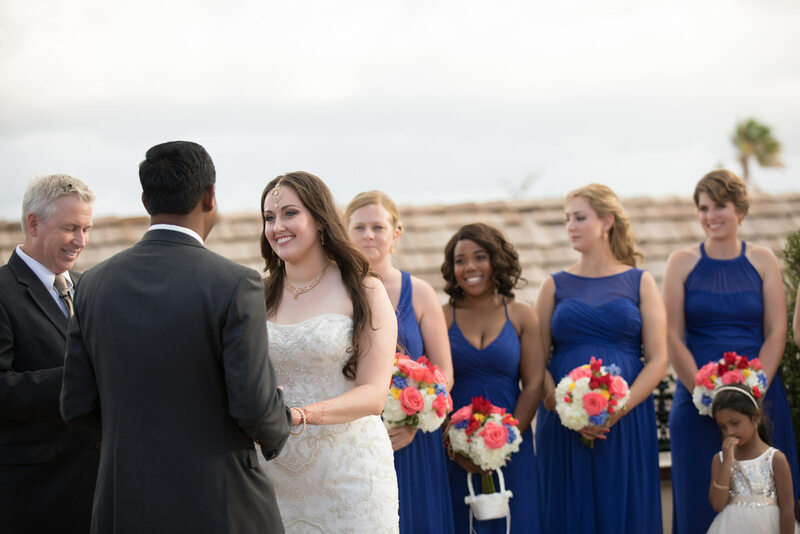 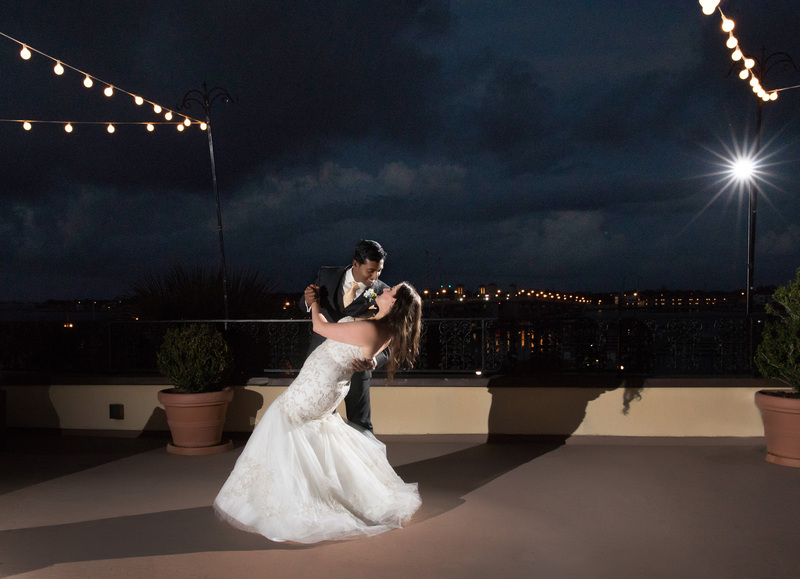 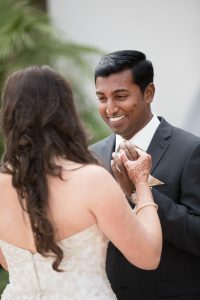 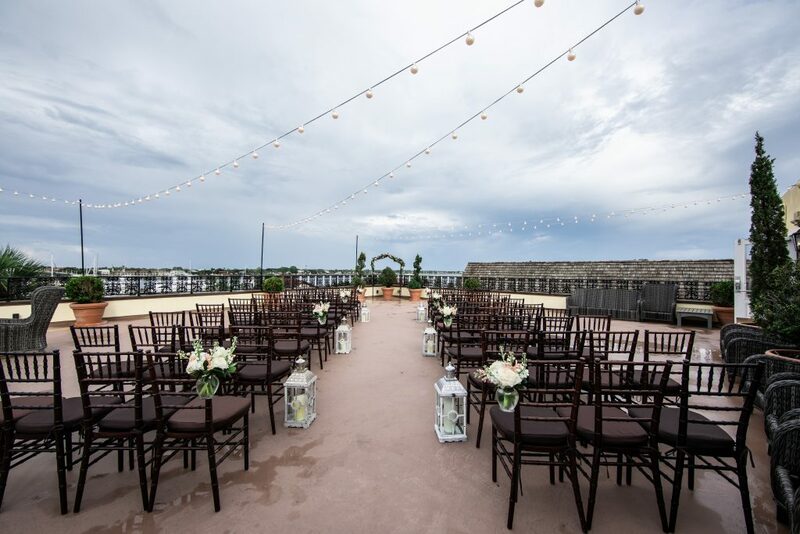 Enjoy a panoramic view of the water as you exchange vows or dance the night away at your reception! 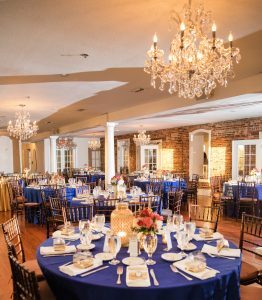 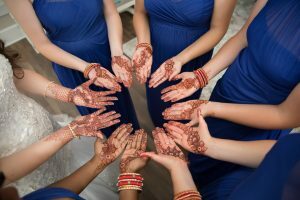 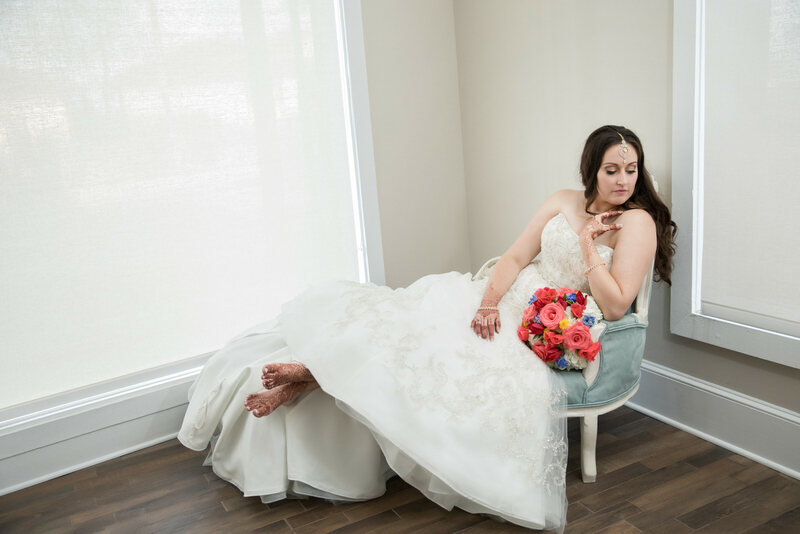 Whether your wedding is intimate or grand, The White Room has the perfect spot for you.